When you package your foods with aluminum foil you are avoiding a large number bacterias that could end up floating around in your home cooked meals. Although there are a few disadvantages to using foil compared to other packaging products, the advantages truly out weigh the negatives. Before deciding on whether or not you want to use foil or plastic, be sure to look for the pros and cons of each product before you make your purchase. Below you will find a list of great advantages to using aluminum foil to package your foods. 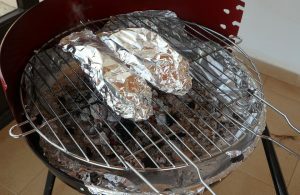 Using aluminum foil to package your food helps to seal in the odor without having to open your fridge and be stopped dead in your tracks because of an unbearable smell. 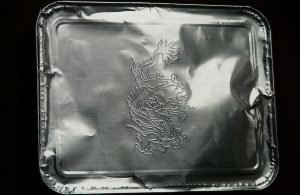 Just be sure to tightly pinch the foil to the sides of the container so no air can go in or come out. Foil wrapping is ideal for anyone who is storing food that will be reheating it in the near future. Since aluminum foil can withstand high temperatures, it makes this food packing material the best tool for the job. 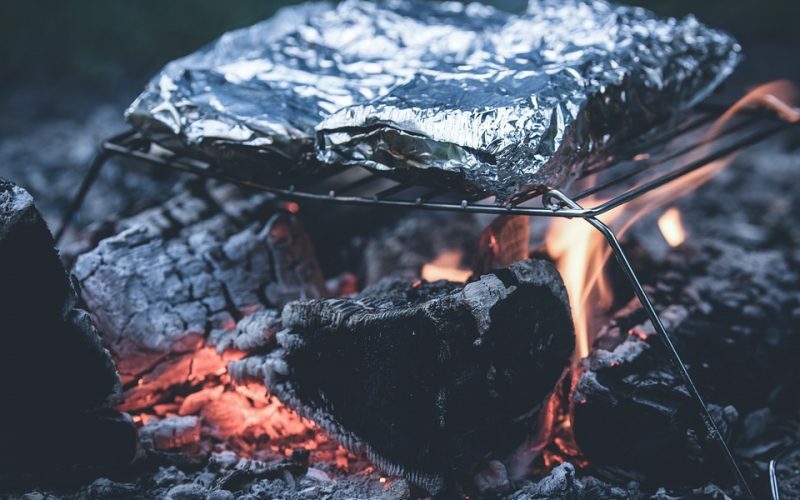 Aluminum foil is impervious to moisture, light, bacteria and all gases. Because of it's ability to block out bacteria and moisture especially, it helps the food last longer than if it were wrapped in plastic. The ease of packaging your food with aluminum foil is what makes it the most ideal house hold and food industry item. It forms easily around any shape and takes just a few seconds to complete the packaging process. Packaging your food with aluminum foil will help prevent the food from coming in contact with germs, as it is highly resistant to all bacterias. Because aluminum foil can be easily torn, add an extra layer to your packaging to insure yourself that nothing will come into contact with the food.